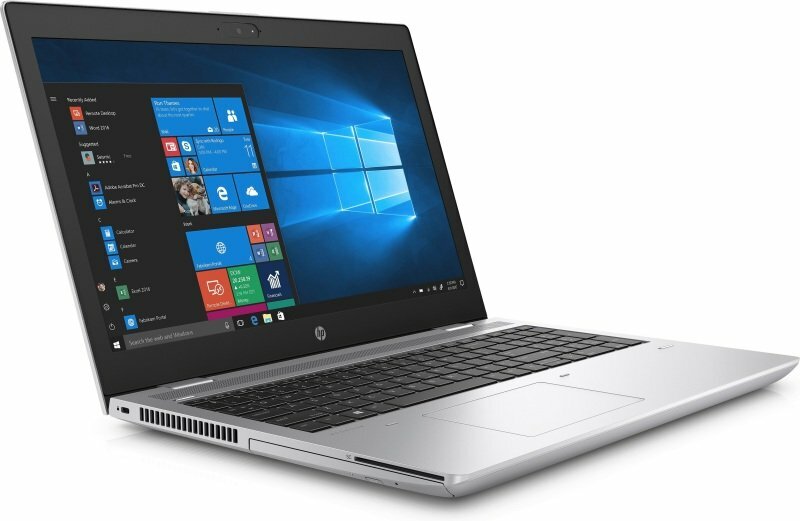 The all new modern slim design of the HP ProBook 650 delivers enterprise-grade performance, security, and manageability while working with today's technology and continuing to support connectivity to legacy devices. Modern design, enterprise-grade performance, security and manageability, plus support for today's technology and legacy devices all come standard on the HP ProBook 650. The precision-crafted slim chassis in a modern natural silver finish is designed to pass MIL-STD 810G testing and supports several HP docking options3 for gradual transitions to modern docking solutions. Help speed up demanding business applications with an optional 8th Gen hexa-core or quad-core Intel® Core™ processor and optional discrete graphics. Protect your PC against the evolving malware threats of the future, with self-healing, hardware-enforced, and manageable security solutions from HP. From the BIOS to the browser HP Sure Start Gen46 and HP Sure Click help secure your PC.